Guitar 2 is going to double up what guitar 1 is doing for the intro and the verses but with a slightly different tone but also adding its own little variations. 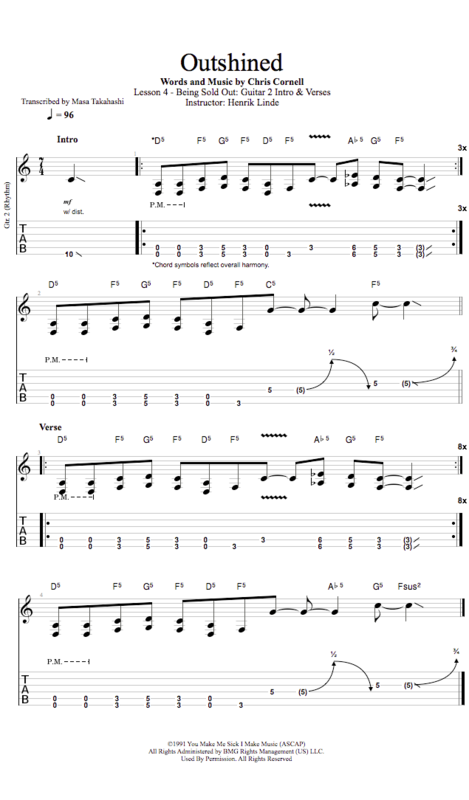 We already know the core of the riff, so here we're going to look at the little variations that occur throughout the song. A lot of these variations and licks we'll be looking into are very typical for Soundgarden's style of guitar playing, so there's lots of interesting stuff to pick up on here. 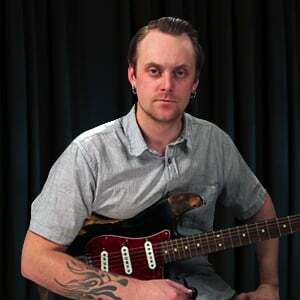 If you want to learn more about drop D tunings, palm muting, and other cool rock rhythm guitar playing, check out the Guitar Tricks rock course, you can search for it on the main page at Guitartricks.com.